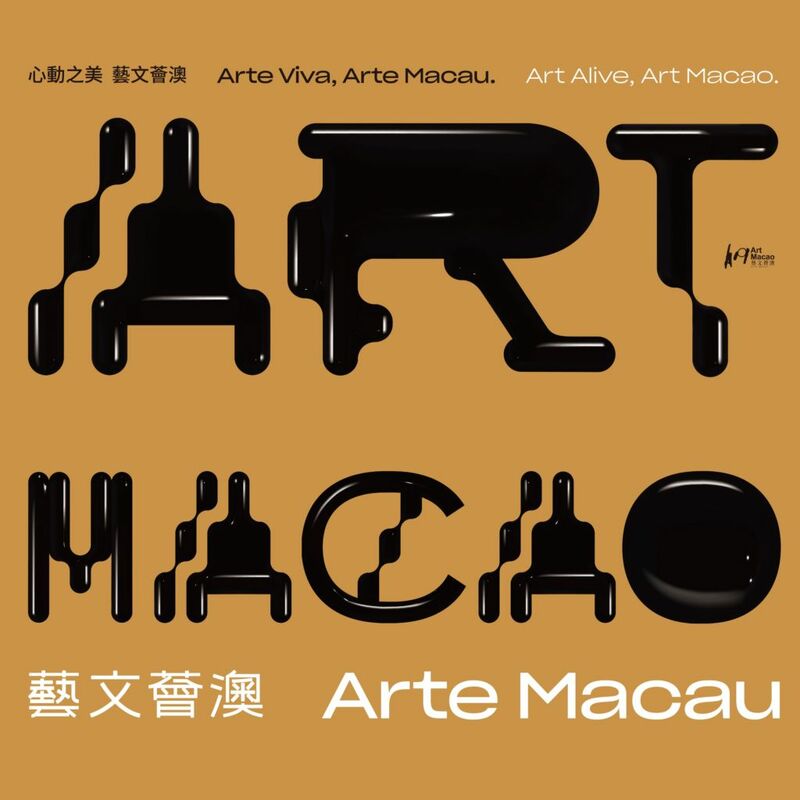 Bringing the creativity of the city to an unparalleled scale this year, Art Macao is the ultimate art event to see and experience so mark your calendars! You don’t need to be an art enthusiast or collector to explore this event. Navigate your way through this immersive affair for its visual, cultural and enriching experience. 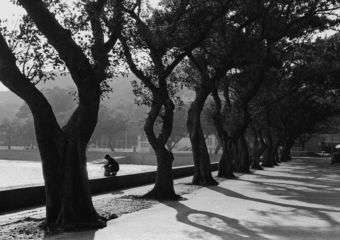 Macau will be brimming with artistic vitality and creativity from June to October! The five-month international mega arts and cultural event will launch this summer under the patronage of the Secretariat for Social Affairs and Culture of the Macao Special Administrative Region Government. 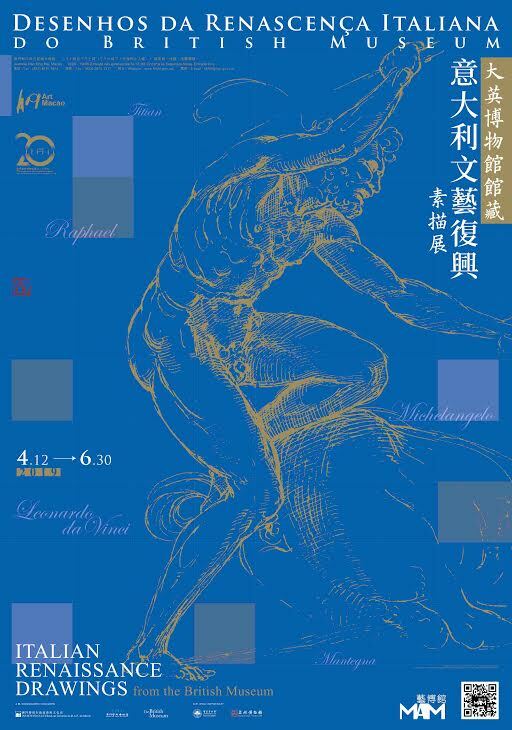 The spectacular event is organized by the Cultural Affairs Bureau and the Macao Government Tourism Office and co-organized by the Education and Youth Affairs Bureau and the Higher Education Bureau, with the participation of hotels and integrated resorts, and foreign consulates are also invited to host art exhibitions concurrently. 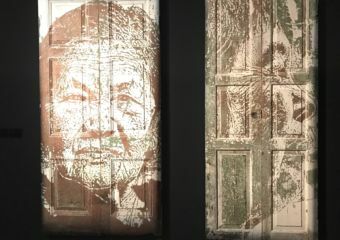 Art Macao makes art accessible to enthusiasts and those who want to discover one of the region’s most exciting art landscapes. Bent on providing an immersive cultural atmosphere to transform the stunning region into an art gallery with art gardens. The city’s residents and visitors will definitely get to feel the creative vision in all forms. 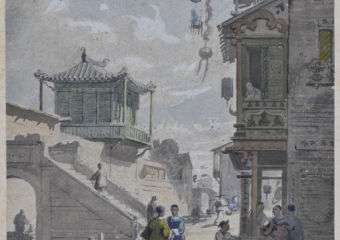 Two large-scale exhibitions will be launched as pre-events in the Macao Museum of Art from April, namely “Italian Renaissance Drawings from the British Museum” and “Celebrating the 70th Anniversary of the Founding of the People’s Republic of China and the 20th Anniversary of Macao’s Return to the Motherland Beauty in the New Era—Masterpieces from the Collection of the National Art Museum of China”. One of the most magnificent if not the top exhibition to watch out for is the “Italian Renaissance Drawings from the British Museum” that will be held from 12 April to 30 June. Discover 52 drawings by 42 Italian Renaissance masters, such as Mantegna, Correggio, Leonardo da Vinci, Michelangelo, Titian, Raphael, and Rosso Fiorentino. Delve into the important role of sketches in the work and thinking of the artists during the periods between 1470 and 1580. Coincidentally, this year marks the 500th anniversary of the death of the legendary Leonardo da Vinci. The exhibition will also be inaugurated in April, which also befalls the birth of Leonardo da Vinci making this event in the city truly significant. For the first time in Macau, 3D printing and relevant technology will be introduced to provide a tactile experience for people with visual impairments. It will adhere to the ideals of promoting cultural experience without boundaries. One of the poignant exhibition in the summer line-up is the “Beauty in the New Era” that will be held from 4 May to 28 July. 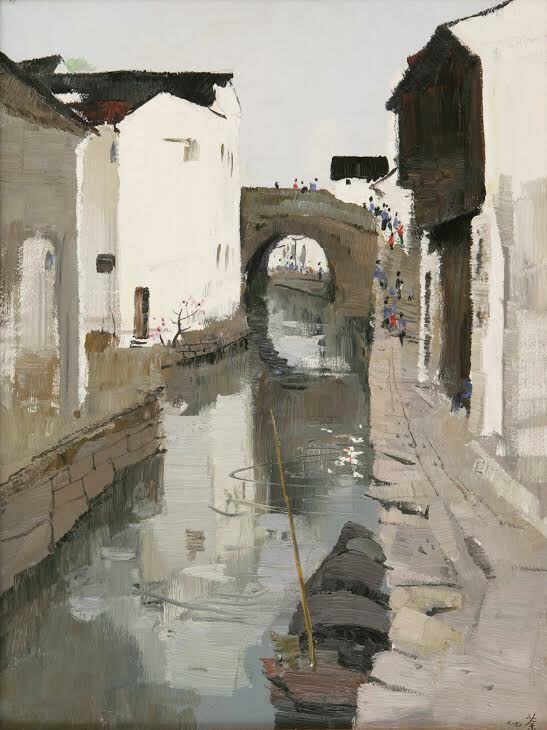 It will feature nearly 90 masterpieces by various contemporary masters from the collection of the National Art Museum of China, including masterpieces by Qi Baishi, Zhang Daqian, Xu Beihong, Liu Haisu, Lin Fengmian, Fu Baoshi, Li Keran, among others. It gives art lovers and audiences, a comprehensive overview of the history and development of the incredible Chinese art over the past hundred years. During this special summer month, the spectacular event’s highlight named Art Macao: International Art Exhibition will kick off at the main exhibition venue–Macao Museum of Art. At the same time, exhibitions organized by various hotels and integrated resorts, foreign consulates will also be in place. The anticipated line-up of events will also present large-scale concerts by the Macao Orchestra and the Macao Chinese Orchestra, signature programmes of the Macao Cultural Centre, Visual Arts Exhibitions of Macao Higher Education Institutions, International Youth Music Festival, International Youth Dance Festival and International Youth Drama Festival. Focused on developing the city into a world-class exchange platform for culture and arts, it also delves on the joy of celebrating an unforgettable artistic summer with locals and tourists. The participating hotels and integrated resorts include Galaxy Entertainment Group, Melco Resorts & Entertainment Limited, MGM, Sands China Ltd., Sociedade de Jogos de Macau, S.A. (SJM), Wynn Resorts (Macau) S.A. and Nam Kwong (Group) Company Limited. For more details and updates, visit www.artmacao.mo, follow their Instagram account @artmacao, and like their Facebook page @icmacao and WeChat account @ICMacao.